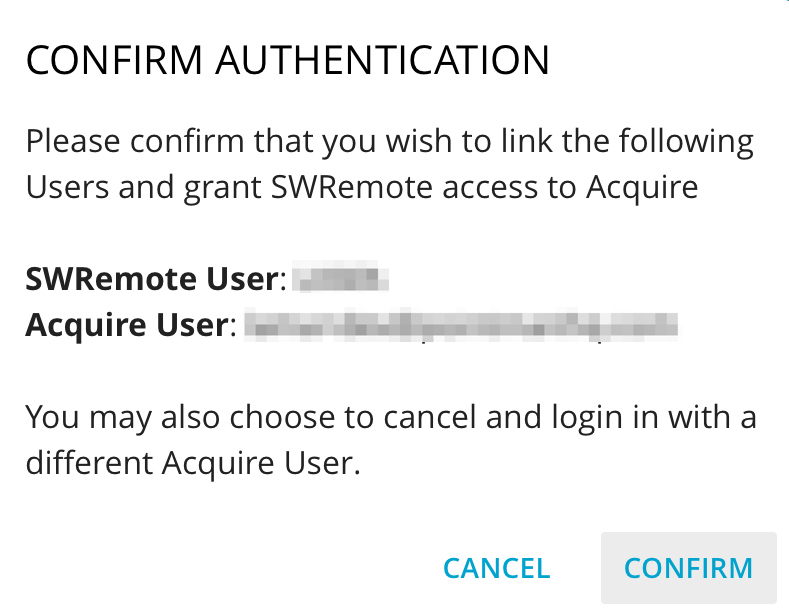 If your company uses our sister application, SWRemote, you can link Acquire to SWRemote and transmit data between one another! 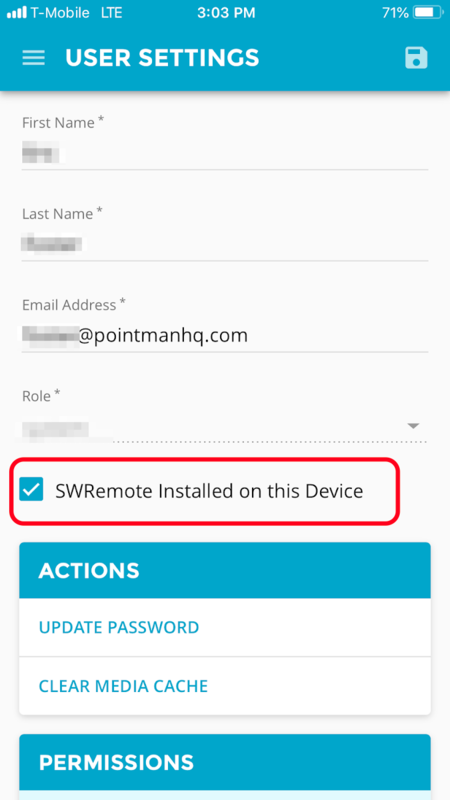 To link the apps, you’ll want to open both SWRemote and Acquire. 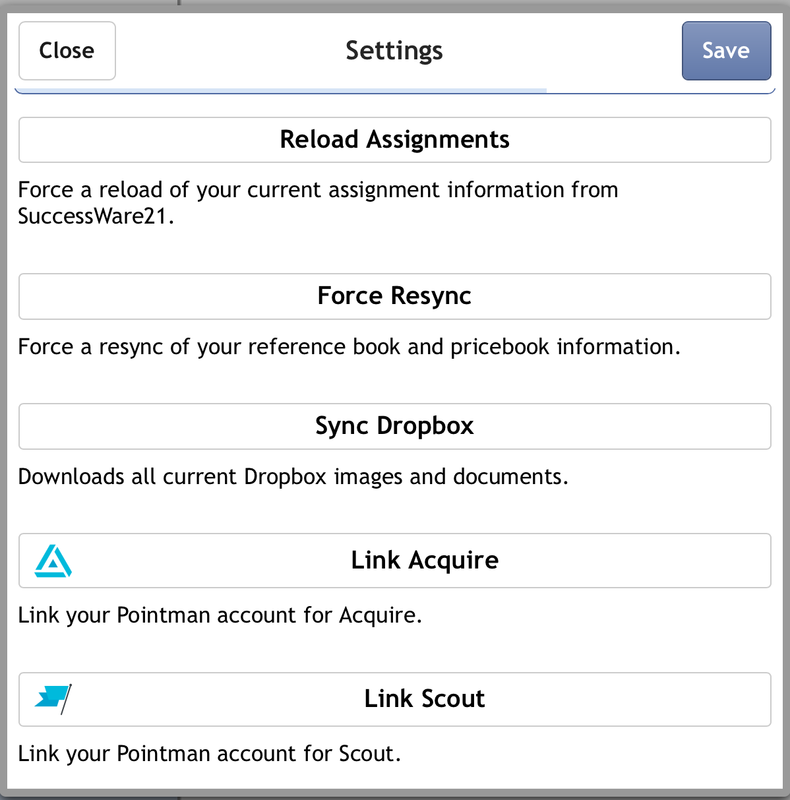 After both apps are open, you’ll want to go into the Settings of SWRemote and click the Link Acquire button. When you do this, Acquire will open and you’ll need to confirm the linkage. 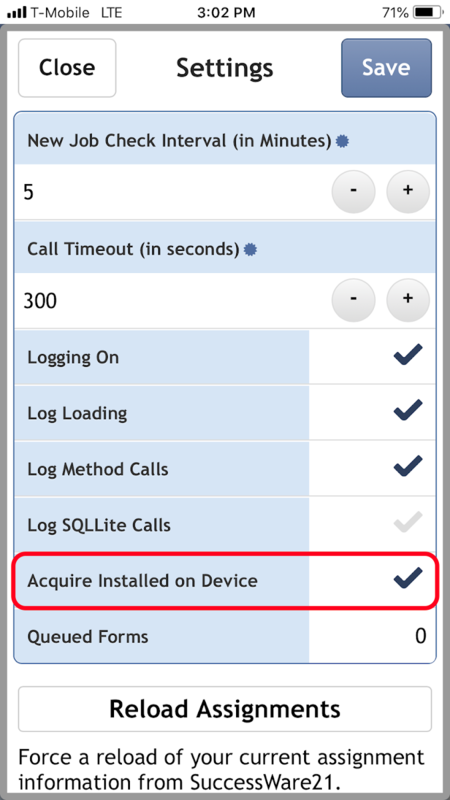 Then in Acquire, you will need to go into the Settings of Acquire, located along the left-hand side, and you will need to check the "SWREmote Installed on this Device" checkbox, then press the Save button (Disc icon). If you have any questions regarding this process, please contact Pointman's support team at 1-800-566-6940, [email protected] or chat with us directly through the app or website.